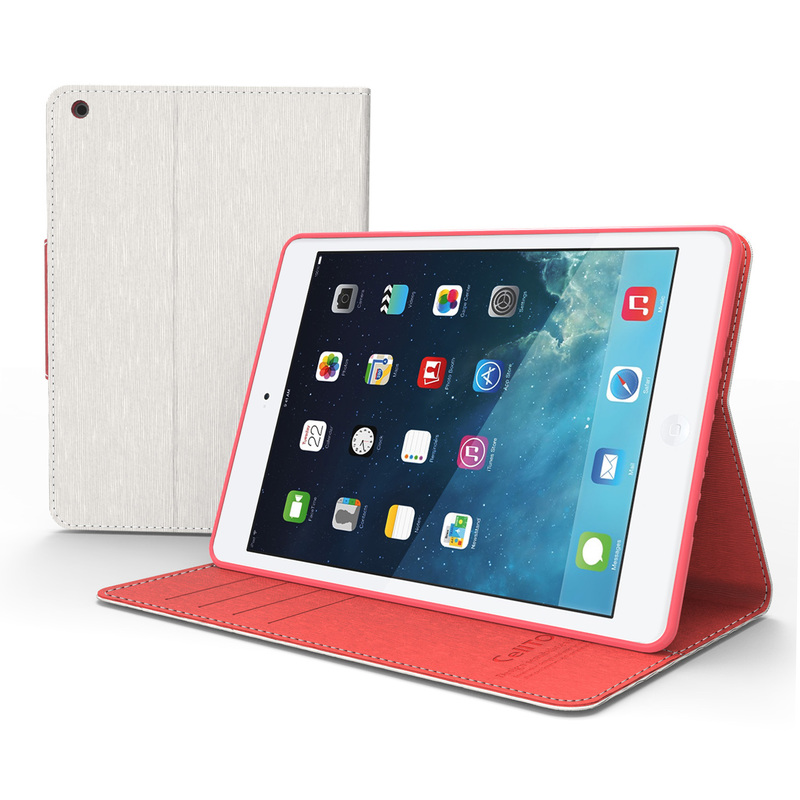 Your new iPad Mini/ iPad Mini 2 is a creative powerhouse with the same capabilities as a regular sized iPad. 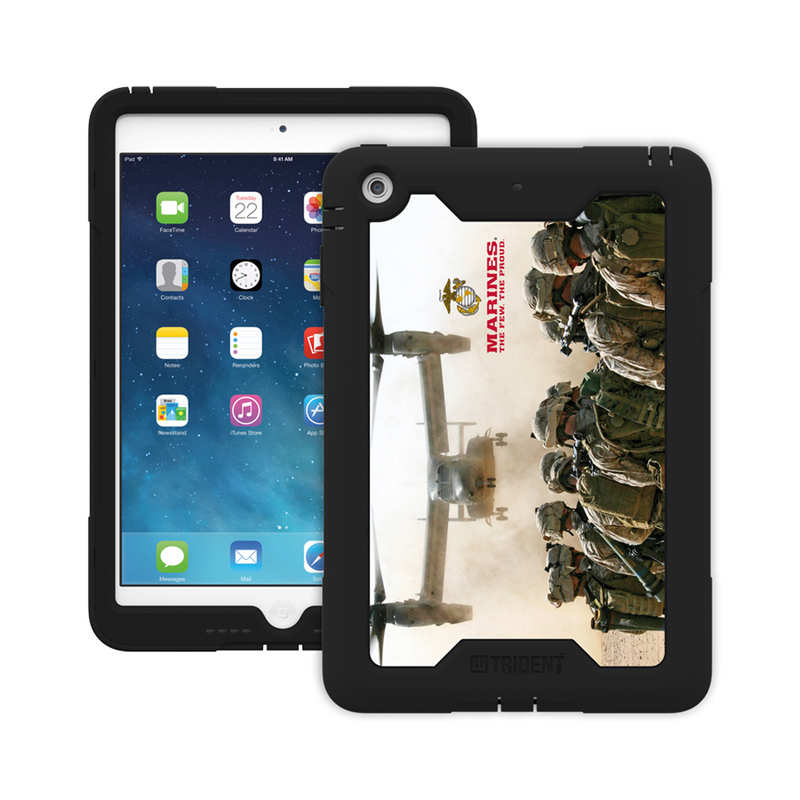 Being able to use your tablet with one hand definitely has its advantages, but it also means dropping it may happen more easily. 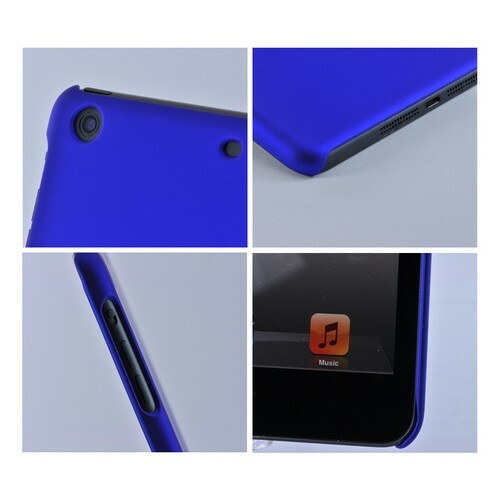 Your new iPad Mini/ iPad Mini 2 is a creative powerhouse with the same capabilities as a regular sized iPad. 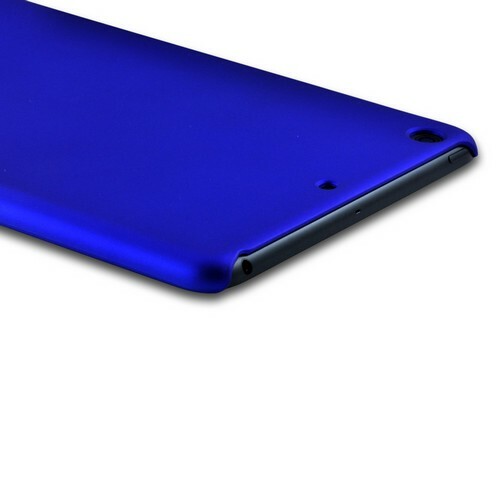 Being able to use your tablet with one hand definitely has its advantages, but it also means dropping it may happen more easily. 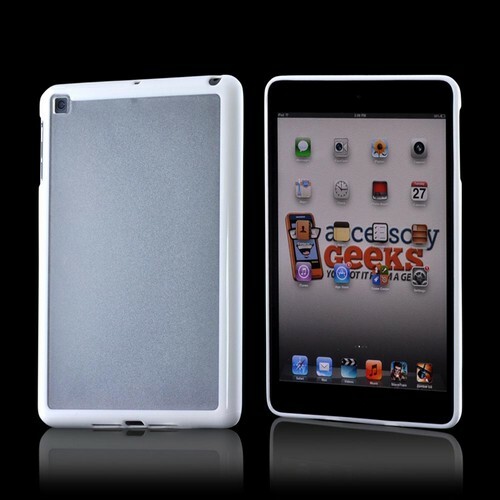 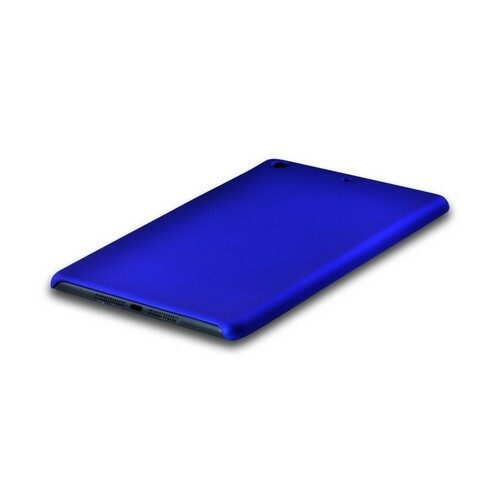 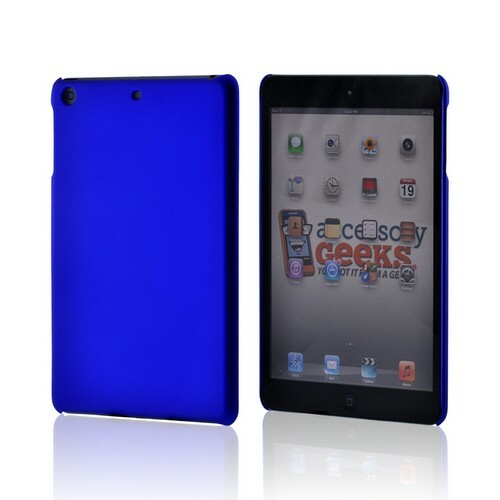 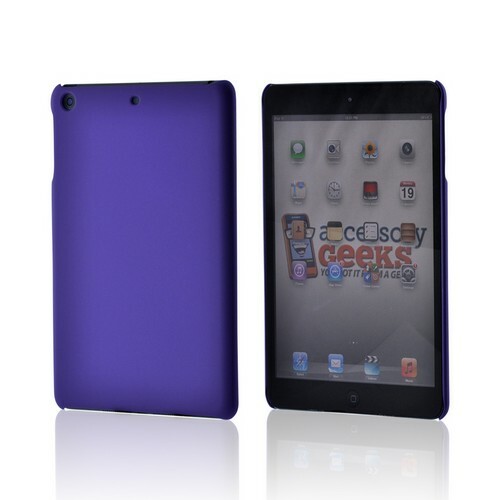 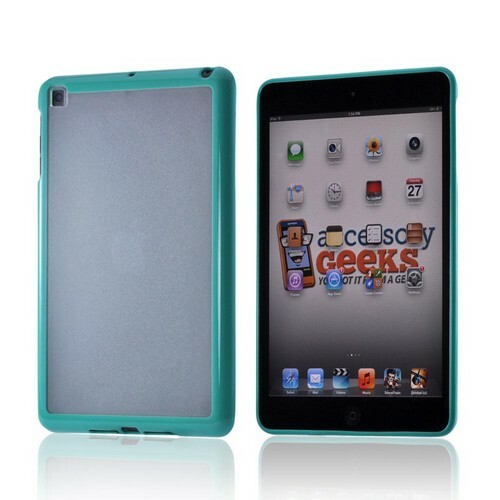 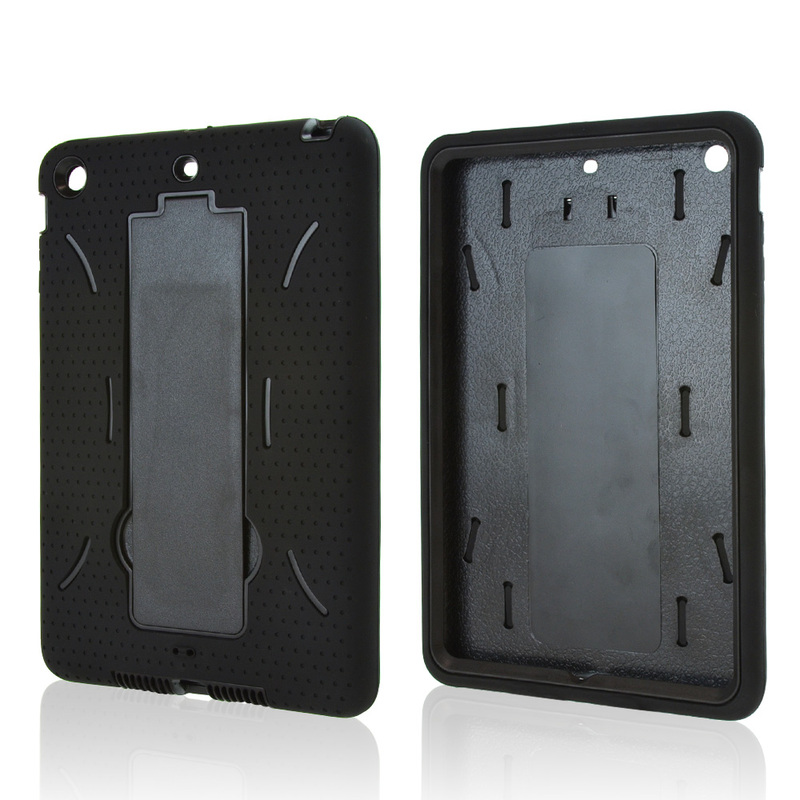 Protect your iPad Mini from those nasty accidents with this brand new Apple iPad Mini/ iPad 2 Rubberized Hard Case that has an attractive Blue design!